Hi! 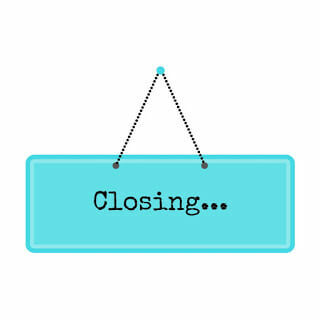 My name is Jenny, and I am a reading specialist entering my 27th year of teaching. I have spent a majority of those years helping students gain the skills and mindsets necessary to be confident and successful readers. Two major components in teaching readers to be and feel successful are fostering reading engagement and knowing what your young readers need. I have found a way to do both beautifully and easily through the use of technology. My days, my lessons, my blog, and my TpT store are dedicated to this idea. Note: In order to meet all students’ needs teachers must first have assessment tools that accurately represent students’ reading abilities. Teachers must be collecting data effectively on students prior to implementing an effective differentiation program. Once this system is in place and reporting accurately, then teachers can begin to effectively meet the needs of ALL students. 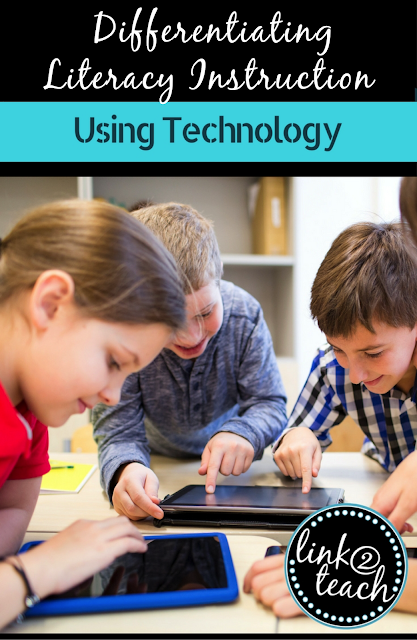 Using some forms of technology can allow teachers to privately communicate with students. 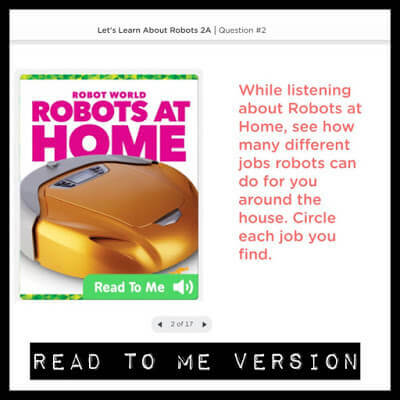 Since students are using devices independently, the content can be delivered in a discreet way, promoting confidence and engagement. 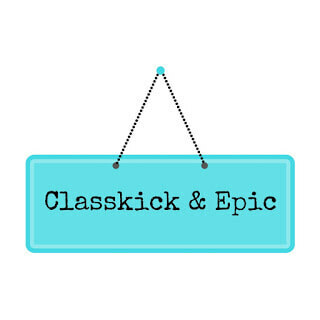 One way to differentiate lessons is to use the app Classkick. 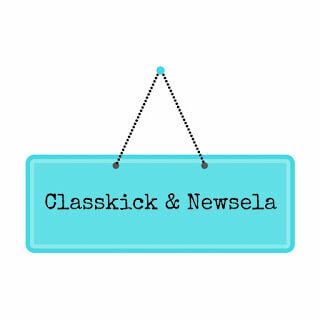 Classkick is a free app in the iTunes store and is also available in a web-based version for use on tablets, Chromebooks, laptops, and desktops. 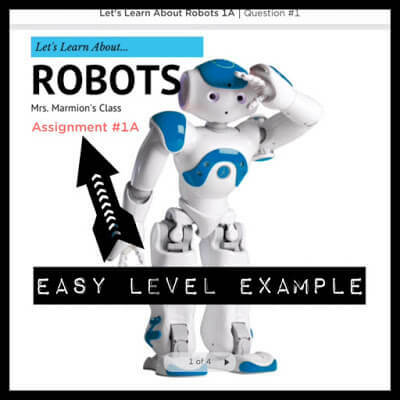 The program is FREE and is the best lesson plan delivery method I have found to date! 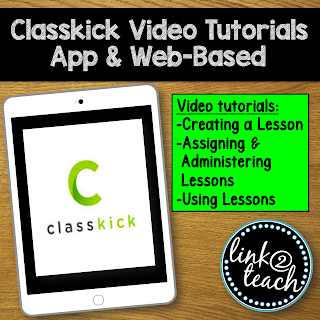 (This post is dedicated to various technology resources, but if you’d like to learn more about Classkick, click here, or go to my store to purchase my Classkick Tutorial here. 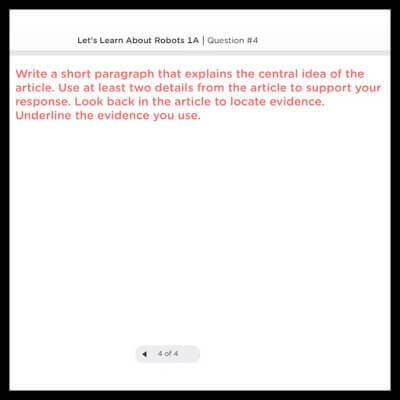 First, I will show an example lesson presented individually to students using the Classkick app and the Newsela app. 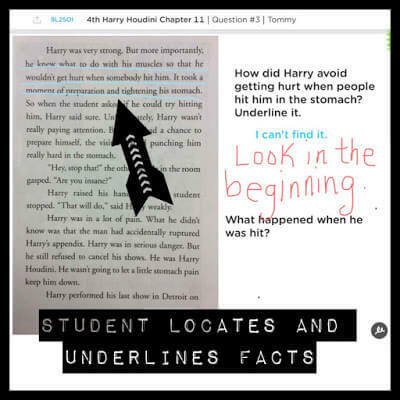 This is a lesson prepared at the Lexile level 450, which is about grade 2. Caution: Lexile levels can be deceiving. Be sure to read the article or book yourself before assigning it to your students. The passage contains easier words and shorter sentences with less complex sentence structure suited for about a grade 2 reading level. 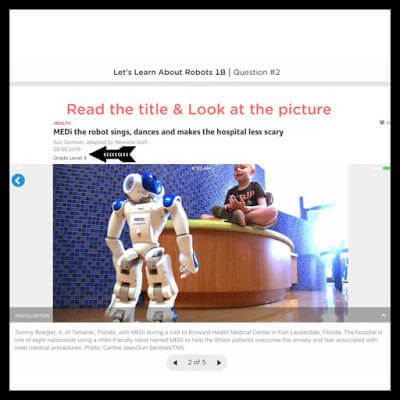 The beauty of Newsela is that EVERYONE can read the same article, but each student can read it at a level that best fits his/her reading needs. 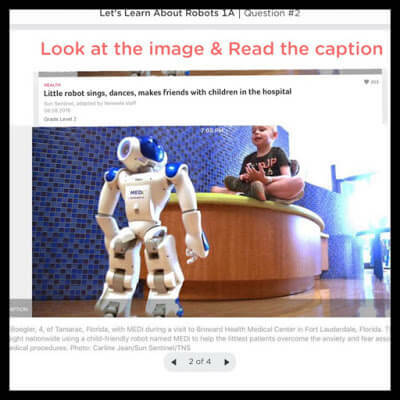 This is the same article at Lexile level 690 or grade 4 reading level. Notice the article uses a more complex sentence structure and is longer in length. But the ideas are the same, and the lesson is consistent no matter the reading level! The next lesson uses Classkick, as well. 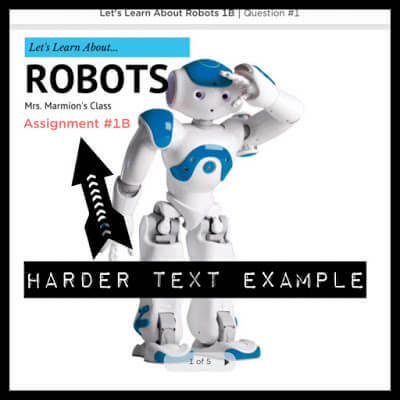 This lesson, however, utilizes another fantastic digital literacy resource called Epic. Epic is an online library containing over 10,000 books and videos geared to young readers. It is FREE to educators and costs $4.99/month (first month free) for home access for parents and students. You can learn more about Epic by clicking here. 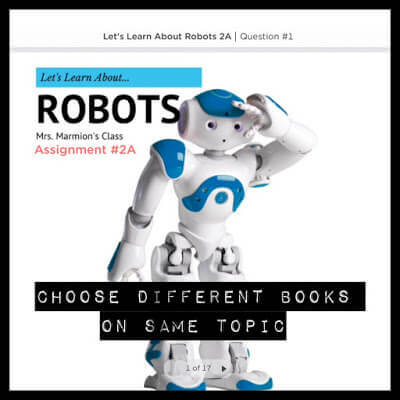 I created a second robot lesson to show how versatile apps can be in providing all you need to differentiate right at your fingertips with digital resources. One more way Classkick can be used to differentiate is by using its audio feature. 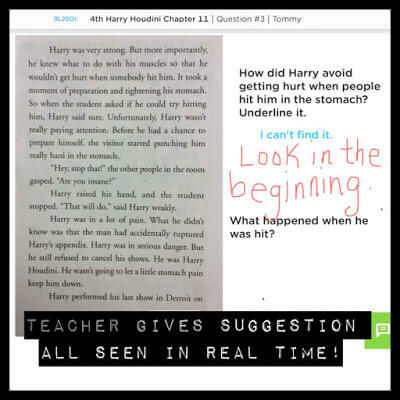 Teachers can prepare the lesson with each student’s specific abilities in mind by pre-reading the text and locating text features or vocabulary words that might be difficult for a particular student. Then, record yourself explaining or reading the difficult portion to the student. The student simply needs to click on the play button to get assistance. Click here to find article containing this chart. 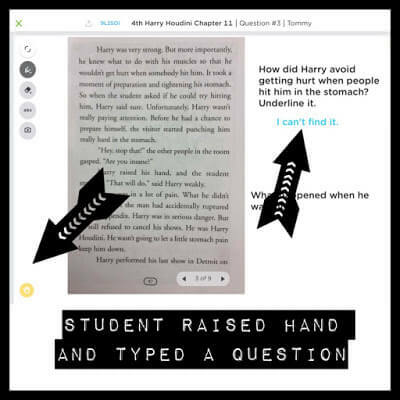 The last feature of Classkick that I will show is the ability for students to communicate with you and other students throughout the lesson. 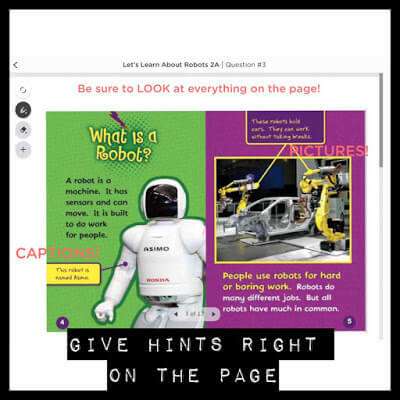 Students can click on the “hand” tool to raise their hand for assistance. (If enabled, students can assist each other, or simply leave this feature disabled for teacher support only.) Students can ask questions by using the drawing tool or the keyboard tool to send a message to the teacher. 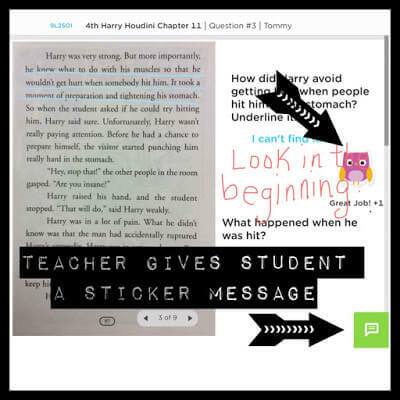 Teachers can respond using pre-made message stickers or by writing a message to the student directly on the page. Differentiating is important to ALL teachers, no matter the grade or the subject. 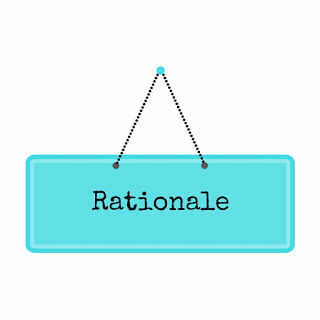 Teachers are responsible for planning and implementing lessons that meet EVERY student’s needs within their classroom. There are so many great digital tools available to help teachers with this daunting task. As a reading specialist, my job is to help students and teachers get the most out of their lessons and planning time. Using digital resources has been the answer to all of my prayers. My advice: Start with one digital tool, then move on to another. Trying to implement too many at once might be overwhelming. 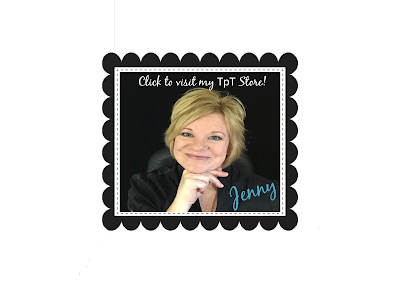 Feel free to visit me at my blog, my TpT store, or on Periscope (search @Link2Teach) for more ideas on how to implement literacy tools that engage, excite, fulfill, and inspire both teachers and students. 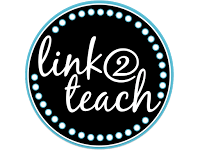 My motto… We can’t do it alone, so let’s Link2Teach!